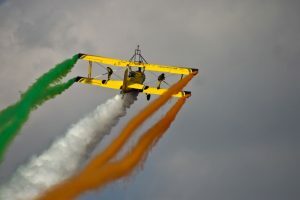 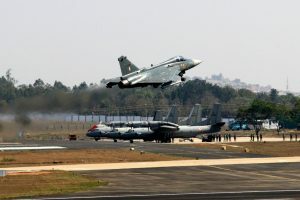 Indian Army chief General Bipin Rawat became the first Chief of Staff of the Indian Army to fly the Tejas Light Combat Aircraft (LCA) following a sortie over Bengaluru skies during the ongoing Aero India show. 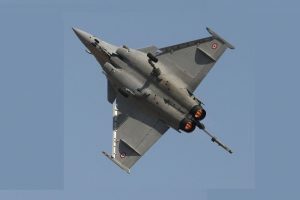 Political row-hit Rafale jet was the cynosure of all eyes as the breathtaking display of manoeuvres by military aircraft and the aerobatic team cast a spell at Aero India, Asia's premier air show here Wednesday. 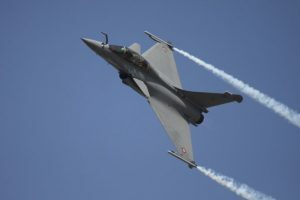 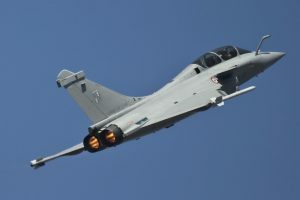 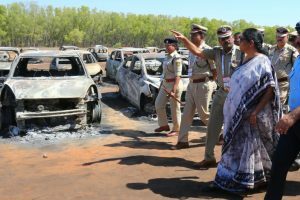 Continue reading "Rafale to display solo flights at Aero India"